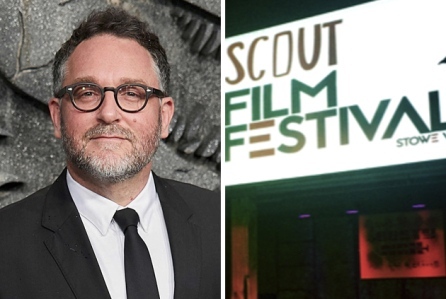 Jurassic World director Colin Trevorrow is boosting the next generation of filmmakers, sponsoring two Scout Film Festival Emerging Storyteller grants at the upcoming third annual event, set for early next year. Deadline to submit to the Emerging Storytellers Grant is November 16, links and information can be found on the Scout Film Festival website. An opportunity for emerging filmmakers worldwide aged 18 and under to receive $5,000 and in-kind support for the completion of a new short narrative or documentary project or work in progress. 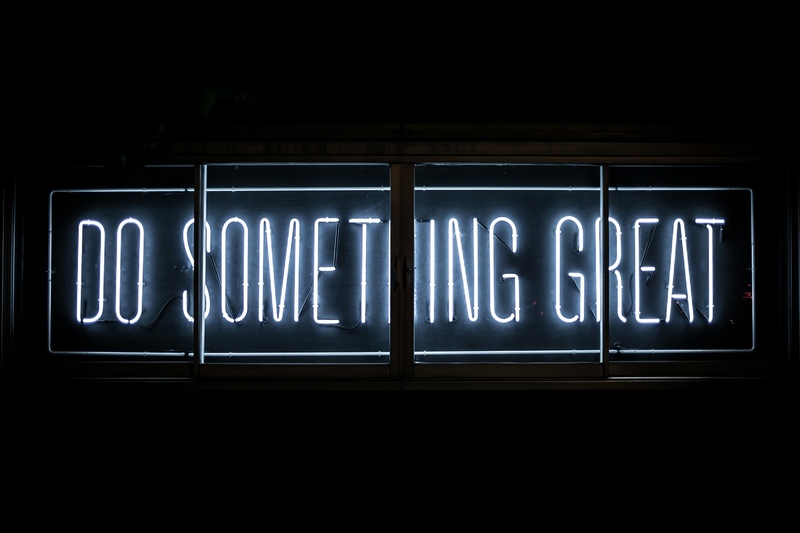 An opportunity for emerging filmmakers worldwide aged 19 to 24 to receive $5,000 and in-kind support for the completion of a new short narrative or documentary project or work in progress. Aged 18 and under, here. NO PURCHASE NECESSARY. A PURCHASE WILL NOT INCREASE YOUR CHANCES OF WINNING. Open only to individuals who are Visura Annual Members with an active BASIC, STANDARD, PLUS or PRIME annual membership, have reached the age of majority in their jurisdiction at the time of entry, and DO NOT reside in Cuba, Iran, North Korea, Sudan, or Syria. Employees of FotoVisura Inc., Scout Film Festival, and related parties are ineligible. Each entry consists of one project(s) entry form, a video or short film, a project summary, and a first-person narrative related to the work. Entries must be received by October 26, 2018, 11:59:00 pm EDT. One entry allowed per person. This is a merit-based contest and chance plays no part in the determination of winners. Odds of winning depend on numbers of entries received and skill of entrant. Review full Official Rules at http://visura.co/assignments/. VOID WHERE PROHIBITED. Sponsors are FotoVisura Inc., PO BOX 936 Stowe, VT 05672 & SCOUT FILM FESTIVAL, PO Box 342 Stowe, VT 05672.